The Easton Leadership Council serves as a resource distribution and decision making body for the Jewish community of Easton. Council members work to enhance collaboration and coordination within the Jewish community. Membership on the council includes representatives of Bnai Abraham Synagogue and Temple Covenant of Peace, community members and Federation board members. Two permanent seats on the council are reserved for the sitting presidents of the congregations. The rabbis do not have permanent seats, but act as advisors to the council. 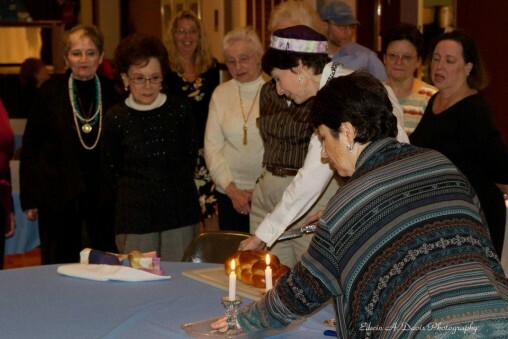 The Easton Jewish community has a long a proud tradition spanning 250 years. At one time Easton supported a JCC, a day camp and its own UJA Campaign (like Federation). In the early 1990s, the Easton and Bethlehem Jewish communities entered into an agreement with the Jewish Federation of Allentown to become the Jewish Federation of the Lehigh Valley. To determine where Jewish Federation campaign funds are allocated in Easton, the council solicits proposals for Jewish-related projects. Projects to be considered for the upcoming program year must be submitted by November 20.